Barcelona was recently voted Trip Advisor’s 5th best travel destination in the world, after Paris, New York, London and Rome. 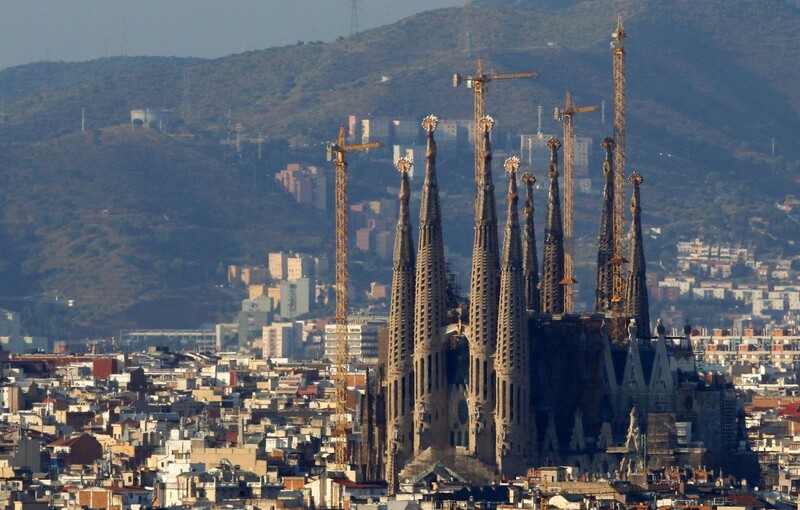 And, Forbes ranked Barcelona as Europe’s third most visited city after Paris and London. It’s important to note that 30 years ago, Barcelona was nowhere near as popular as those other historic megacities, which have been top destinations for over a century. Besides being one of the world’s most popular cities, Barcelona’s reputation is that of a pioneer, especially in fields of creative expression. From architecture and design, to cuisine and fashion, Barcelona has positioned itself as an international trendsetter. So… what happened? Why did Barcelona boom? In a word: Olympics! The 1992 Olympic Games – held in Barcelona – gave the world the opportunity to re-discover a city that had been hidden beneath a grey cloud of industrial smoke for much of the 20th Century. 1992 became the first excuse for the city to open its doors to the rest of the world after a 40-year-long oppressive fascist regime, which ended only in 1975 with the death of General Franco. 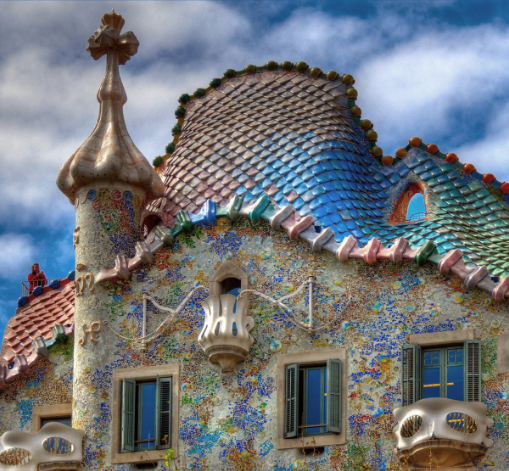 The world showed up to re-discover Barcelona, and they were blown away by what they saw: out-of-this-world art nouveau – or moderniste – architecture. The buildings – many of which are UNESCO World Heritage Sites – of Antoni Gaudí, Lluís Domenech I Montaner, and countless other revolutionary architects of the late 19th and early 20th Centuries, come together to form Barcelona’s most distinctive and spectacular attraction. Aside from the modernisme, Barcelona visitors were pleasantly surprised to find that there was so much more to this seaside capital: imposing gothic cathedrals and medieval palaces; 2000-year-old Roman ruins, unique boutique shops; and beautiful beaches, parks and mountains. Add to that panorama over a hundred museums, ranging from those dedicated to textiles, ceramics, design, erotica, and wooly mammoths, to those three dedicated to – and founded by – three of the 20th Century’s most ground-breaking artists: Dalí, Picasso and Miró; with the city’s most visited museum being that dedicated to the FC Barcelona soccer team – one of the best in the world, and located in Europe’s largest soccer stadium. 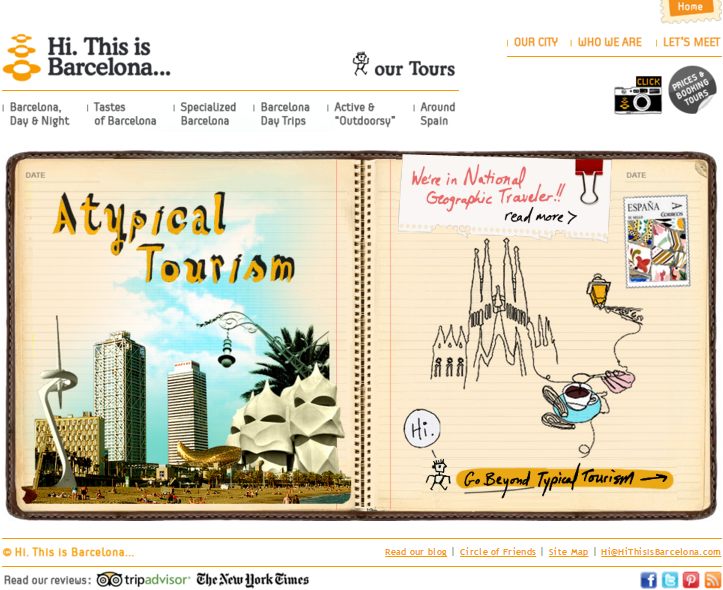 Visitors were also amazed at the diversity of fantastic day-trip possibilities, all within an hour or two of Barcelona. Everything from white-washed coastal towns set in gorgeous turquoise coves, to cliff-top monasteries, to ancient stone villages, to national parks with snow-capped mountains, to a Wine Country boasting hundreds of world-class family-run vineyards. Indeed, Barcelona and its immediate surroundings seemed to have it all. Barcelona’s food also astonished. The presence of “molecular cuisine” – a concept invented in Barcelona – was showcased in restaurants such as El Bulli and El Celler de Can Roca, each at one time ranked as the Number One Restaurant in the World. Adding to Barcelona’s impact on visitors was the tremendous citywide beautification that took place in preparation for the Olympics, far more pervasive than that of other host cities. After a fairly dreary 20th Century, Barcelona used the ’92 Games as an excuse to re-invent itself, carrying out decades’ worth of improvements – projects that would never have been taken on during the Franco years. New highways were built, new neighborhoods created, and vast new telecommunications networks installed. The most dramatic of these changes was the development of the coastlines. Until 1992, Barcelona’s entire coast was murky and covered with abandoned smokestacks and factories, with one large industrial port, but no leisure-time marinas. Now, Barcelona is Europe’s largest beach city, with several beautiful sandy beaches, palm-tree-lined boardwalks, three marinas, and has positioned itself as the world’s 4th-largest cruise ship port! 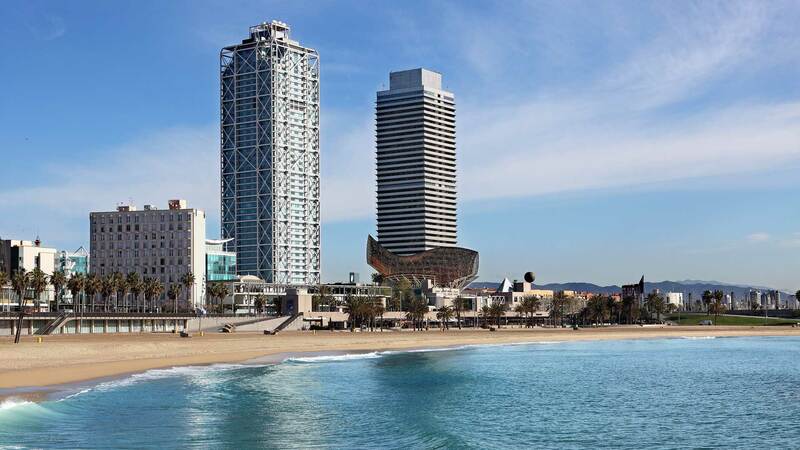 Furthermore, in preparation for the ’92 Games, Barcelona created the brand “Barcelona: City of Design”. 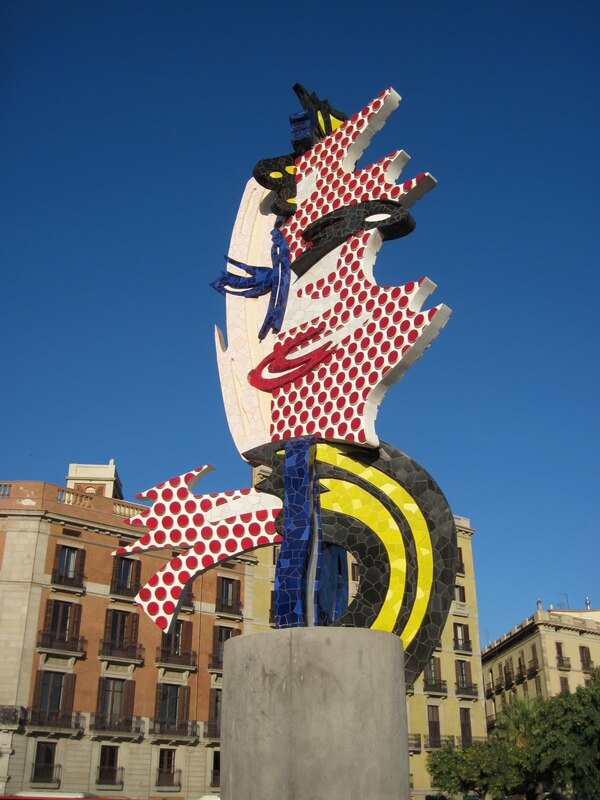 As part of this initiative, Barcelona welcomed the world’s most renowned artists to decorate its beaches, parks and plazas with whimsical sculptures, while it called upon the most avant-garde international architects to adorn the city with daring new edifices. These trends have persisted ever since, and thus Barcelona today is recognized as one of the world’s most colorful and creative cities. It’s also worth mentioning that the Barcelona Olympics themselves were some of the most television-friendly and emotion-provoking of the modern era. From the footage of Olympic divers doing summersaults through the air with views of the entire city in the background; to the archer who lit the Olympic flame with his bow and arrow; to the Games’ powerful theme song, “Barcelona”, an unlikely duet by the recently-deceased Freddie Mercury and the Catalonian opera legend, Montserrat Caballé…. 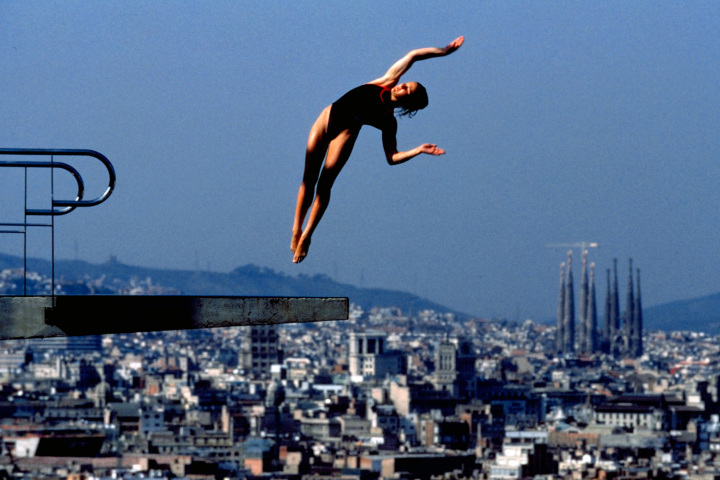 The Barcelona Olympics never failed to dazzle. Since the ’92 Olympics, Barcelona has managed to hold onto its reputation as one of the most unique, inspiring and invigorating of the world’s megacities. So, why did Barcelona boom? In short, it was a combination of its prominent historical monuments, impressive natural landscapes, and rich cultural and artistic heritage – all re-discovered by the world through the lens of the 1992 Olympics. Those Games provided the energy boost needed to catapult Barcelona into the hearts and eyes of the entire world. And, ever since, none can get enough. This entry was posted in Barcelona and around, Contemporary Architecture: Barcelona, Exploring Catalonia, Moderniste Architecture and tagged 1992, Architecture, Barcelona, Barcelona Day Trip, Catalan Culture, Costa Brava, Dali, Gaudí, Medieval villages, Modernisme, Museums, Olympic Games, Roman Ruins, UNESCO. Bookmark the permalink.